I am sharing with all the designers Free Event-Expo Backdrop Mock-Up Psd. Backdrop mock-up is designed in Psd format. 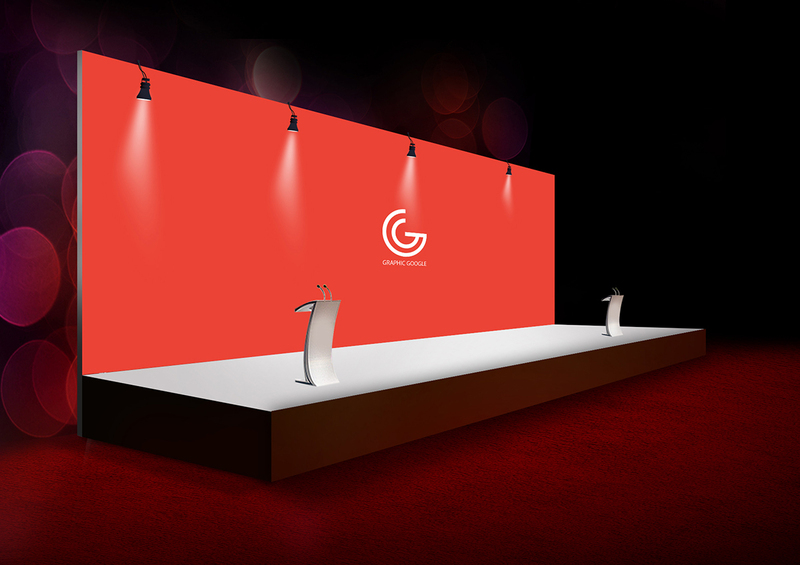 Designers can place their event or expo backdrop designs by using the smart-layer. Feel free to download. This awesome mock-up is designed by Graphic Google. The extra ordinary website for graphic and web designers.